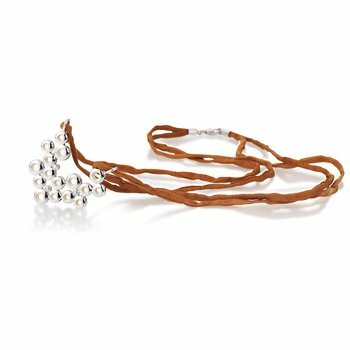 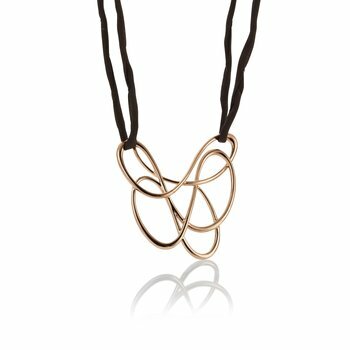 Adorn your neckline with the high-end allure of this treasured piece. 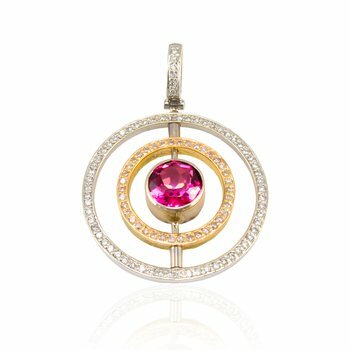 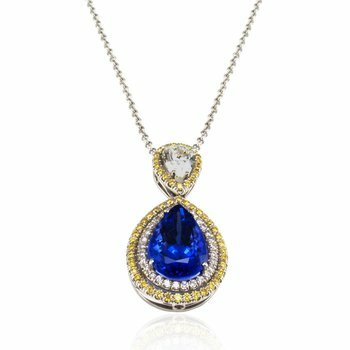 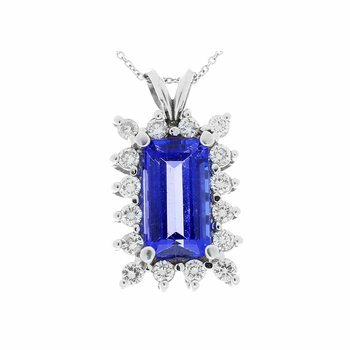 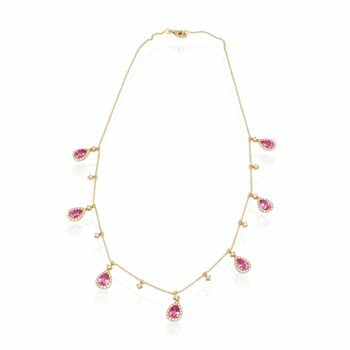 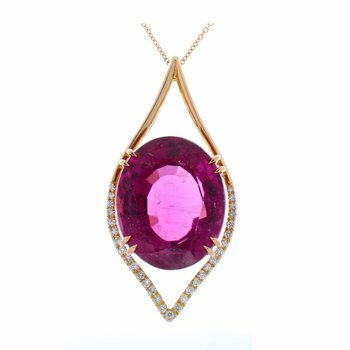 A trio of colorful gemstones, including both white and yellow diamonds as well as blue-violet tanzanite, gleam on this necklace for a canbt-be-missed design. 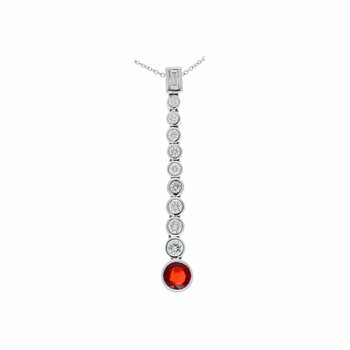 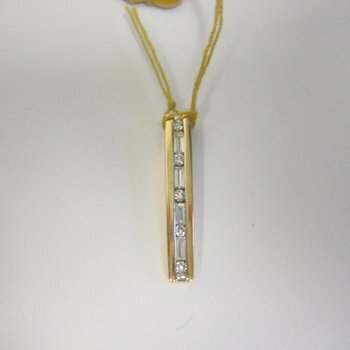 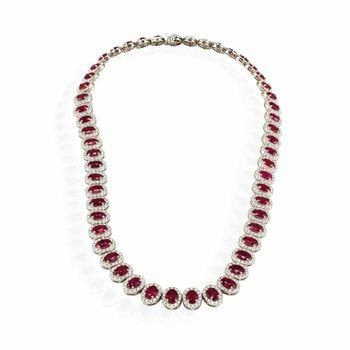 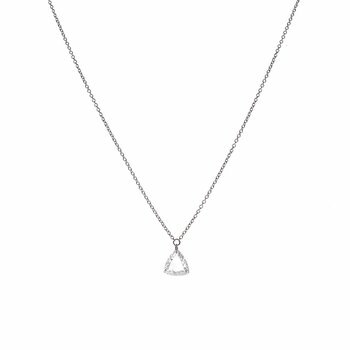 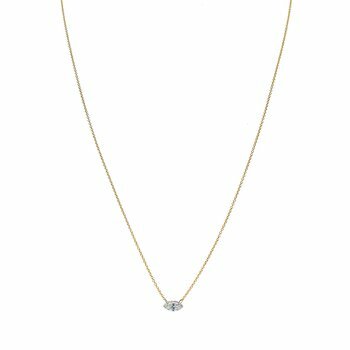 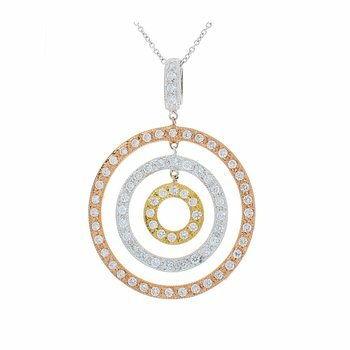 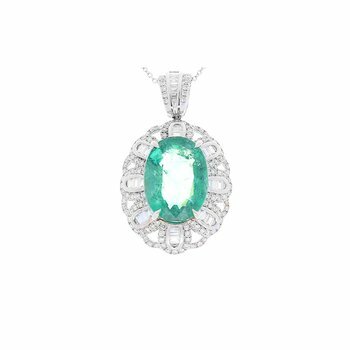 Set in 18-karat white gold, this necklace will become an heirloom for its lasting luxury. 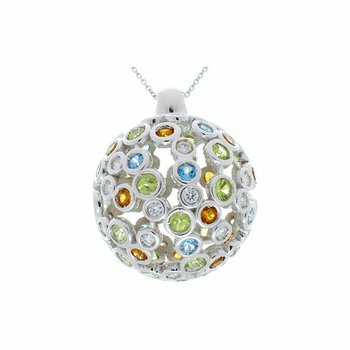 By catching light from every angle, this stunning piece offers endless sparkles along the dC)colletage.